Perth offers diverse experiences. Whether you would like to visit the South West region, the Goldfields or the spectacular Coral Coast… There are countless options available from Perth. For the most adventurous, why not continuing North up to Broome or even Darwin? 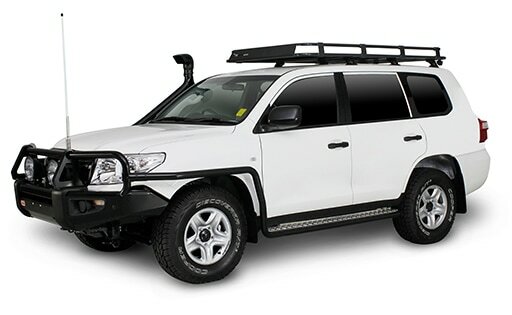 Hire a 4WD from Perth and start your adventure now!